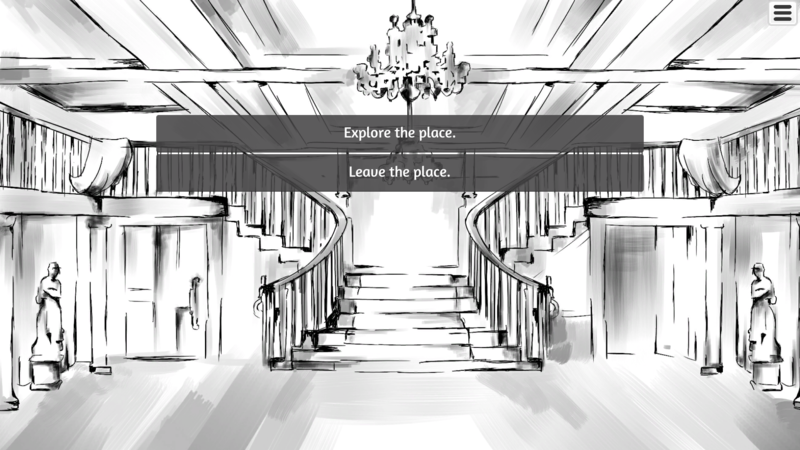 This is a short narrative game I made in a week. 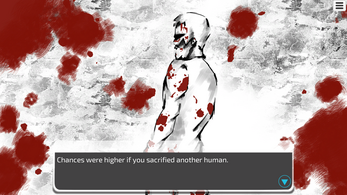 In this game, you play as a father who lost his daughter during the war. He thought that this war was caused by a group of occult people so, he killed them to try to bring his daughter back to life. As he realized that it failed and that nothing could bring her back, he decided to live far away from human civilization. 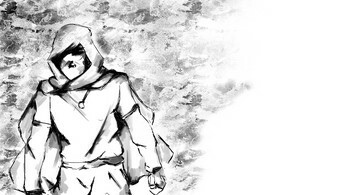 During his journey, he will meet a very...Mysterious man. What does this man know about our protagonist? 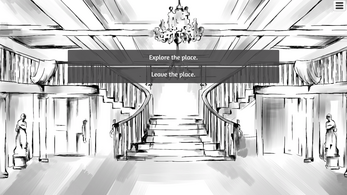 Find it out by playing this short narrative game! The save feature does not work! Press esc to skip the text . Extract the file with 7Zip or Winrar. Click on the game (hat) logo, enjoy!